Benefits of Using a Property Management Company? Home > Benefits of Using a Property Management Company? Renting out a property is helpful in earning money on your property. It is also beneficial when it comes to the maintenance and safety of the place. It is only when you face legal issues, tenant problems, etc., that you realize that buying the property was easier but managing it is not a piece of cake. It is not possible to take time off from work to deal with your property issues. So, what can you do? Here is a simple yet effective solution. Seek the services of a property management company. Let them handle your property woes while you sit back to enjoy the perks of your investment. They provide the professional services related to the management of the property. No stress and worries for you. Property is profitable only when you get honest tenants who pay on time. You should look for law-abiding citizens who take good care of the property. It takes a lot of time and efforts to find the right occupants. The company with their efficient screening process helps you get tenants who are a pleasure to deal with and not a pain. Getting good tenants is not enough. You, as the landlord, need to put time and energy into ensuring that they stay put. That means you have to deal with their complaints and ensure that any issue with the property is resolved fast. Having a property manager to communicate with the needs of the tenants means you don’t have to do the running yet your tenants will be taken good care of. A vacant property can be a hassle. It means you end up incurring double expenses, and if you have loans to pay off, you are in a huge crisis. Your property manager will ensure that there are no lengthy gaps between an old tenant moving out and a new one moving in. They will handle the marketing and screening required to get a new tenant. Renting a property requires a lot of paperwork, from agreements to legal documents. The various documents are stressful to deal with if you are handling your property on your own. A property management company helps you to prepare and enforce the lease agreement as per the need. Being experienced in property and tenant management, they are also well-versed in the landlord-tenant laws. Their knowledge and expertise will ensure your protection from any legal issues in future. To conclude, if you own a property but have no time to deal with tenant issues and legal procedures, it is best to hire the services of a property management company. 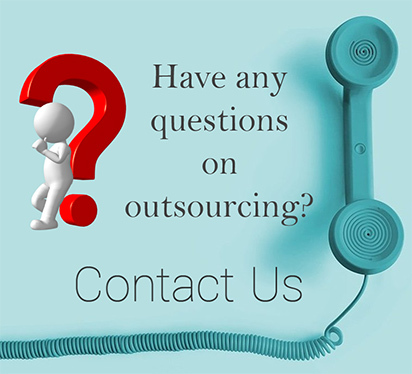 At the same time, ensure that the company is competent, honest and experienced to avoid a trouble-free service. 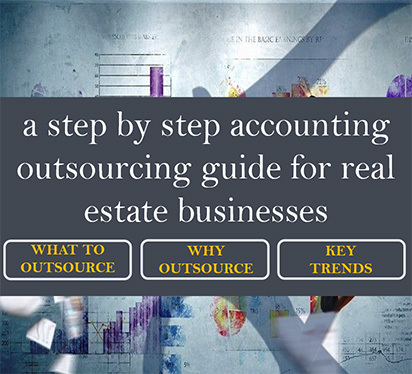 Interested in Outsourcing your Property Management Maintenance Activities?